due to 5,000-year lows in interest rates, in 2011 the US was able to triple the debt but keep the payments the same as in 1998. With interest rates rising (but still historically low) in 2017 the US paid the highest interest payment on the debt in history. Could you please elaborate on that? ANSWER: This is going to be a major topic at the WEC. This is a major time bomb that amazingly nobody seems to be paying attention to. Rates are going higher for they need that to help the pension crisis. The USA is nowhere as bad as it appears in Europe from a debt perspective. This whole mess is going to explode in our face and this is going to be the serious trend going into the next ECM turning point. 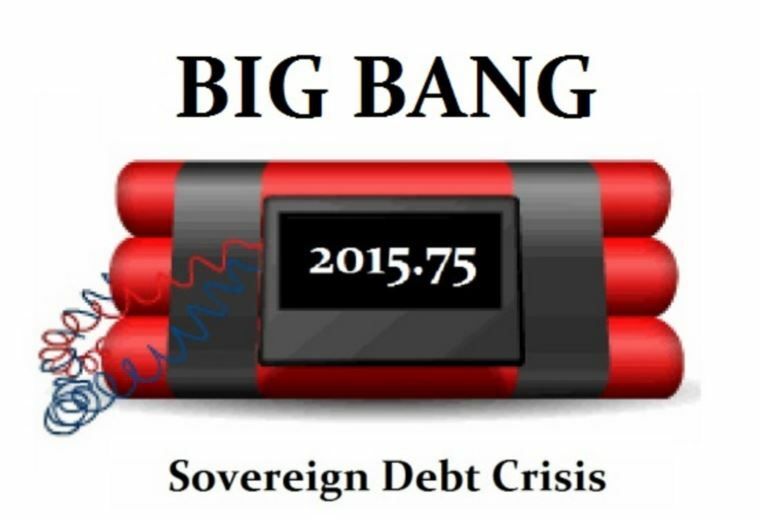 The debts of governments around the globe are going to move up exponentially. This is very serious for some will raise taxes to try to keep the game going but that will cause even more deflation. I cannot express how SERIOUS this is. 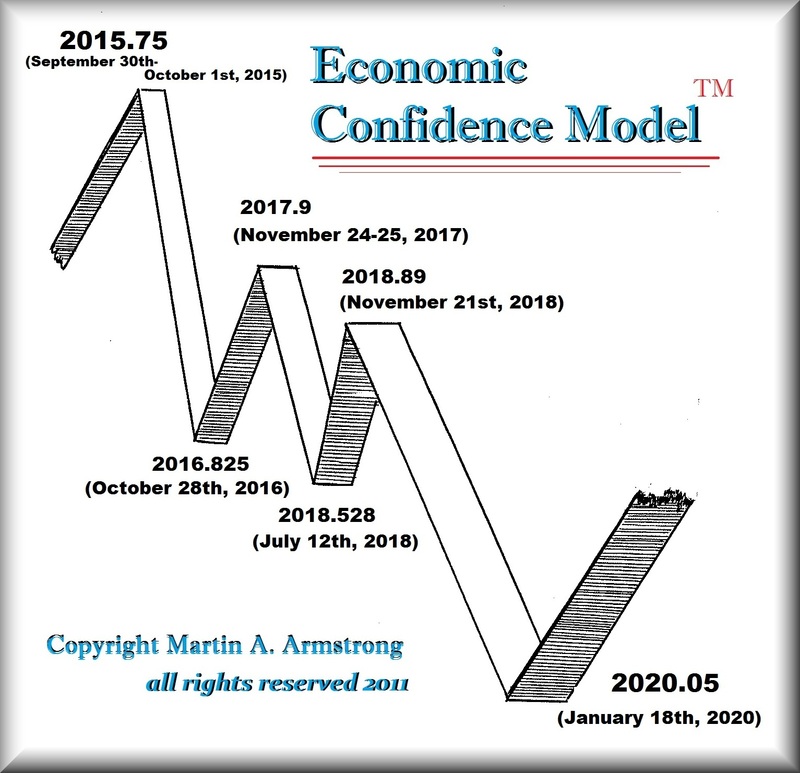 While everyone is looking at the stock market, others at the dollar and gold, they are missing the greatest threat to civilization since the 12th century. Interest rates began to rise as soon as we passed the peak in this 8.6-year was – 2015.75. The Fed raised interest rates for the first time once the ECM turned. The number of institutions calling and governments has been rising ever since the ECM turned. This is not going to get better and it is not going to just fade away. Sorry, if we keep our eyes closed and even hide under the bed, it will not matter.